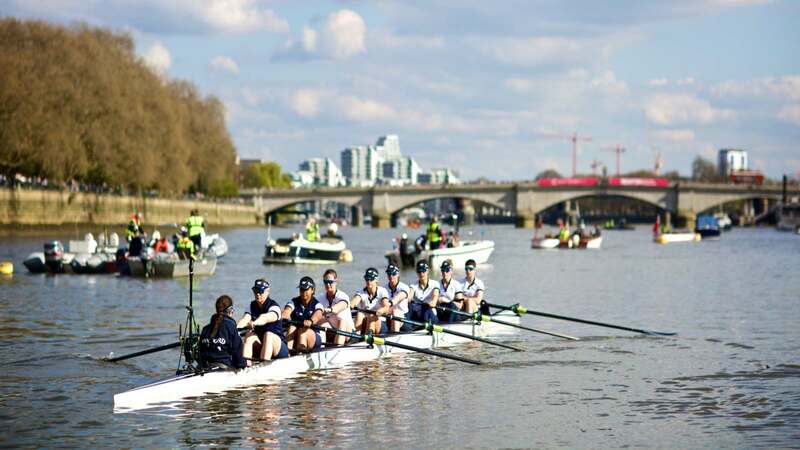 The 165th Men’s Boat Race and 74th Women’s Boat Race will both take place on the River Thames on Sunday, 7 April. The races between Oxford and Cambridge universities date back to 1829, with the women’s race dating back to 1927. Both races are contested by crews of eight with a cox. Once again, crowds will line the banks and bridges of the Thames as the crews race between Putney and Chiswick on a course that is 6.8km in length. 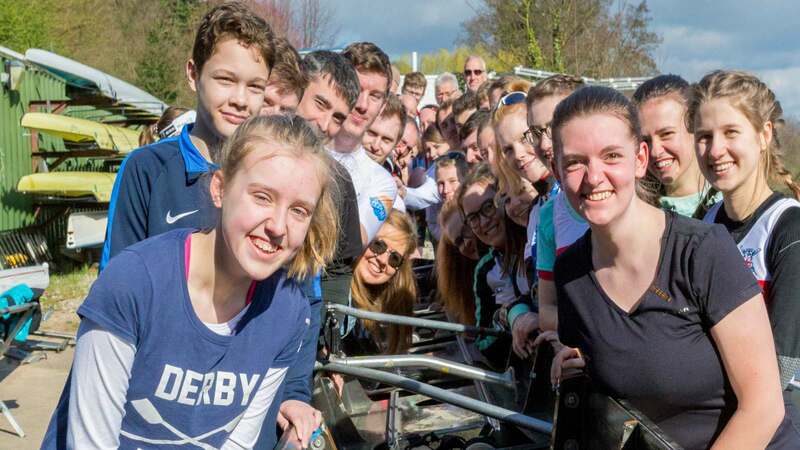 Last year, the Cambridge women engineered an emphatic victory over their Oxford counterparts, winning by a seven-length margin in a time of 19.06. The Light Blues were equally dominant in the Men’s Boat Race finishing three lengths ahead of Oxford in 17.51. Way back in 1829, Cambridge University challenged Oxford to a boat race at Henley-on-Thames, which started the boat race tradition, although the next race was not to take place until 1836 in London. In 1839 the race moved permanently to the Tideway on the River Thames, where it has remained ever since. Cambridge lead the men’s series by 83 wins to 80, with many wins for both crews coming in streaks. Oxford won 14 of 17 races between 1849 and 1896 and then took nine in a row in the 1890s. Cambridge dominated the race after World War One, winning 16 of the 17 races between 1920 and 1936. Oxford nearly overturned their huge deficit by winning 16 of the 17 races between 1974 and 1992, before Cambridge pulled away again with seven wins in a row. The Dark Blue Oxford crew have pulled back again since the Millennium, winning 12 of the 19 races to trail the series 80-83. While the first rowing event between women’s crews from Oxford and Cambridge took place in 1927, the first side-by-side race was contested in 1936. Until 1976, including a 12-year stretch with no racing between 1952 and 1964, the race location alternated between the Isis in Oxford and the Cam in Cambridge before moving to Henley-on-Thames. The race stayed in Henley until 2015 when it moved to The Championship Course on the Thames and was held on the same day as the men’s race for the first time. Cambridge hold a healthy lead in the series thanks to their dominance between 1942 and 1999, but as in the men’s event, Oxford have had a resurgence since the Millennium, winning 13 of the 19 races. The Dark Blues lost their first Tideway encounter in 2017, having previously won the 2015 and 2016 editions. Crews of eight are selected by Oxford and Cambridge for the events. Both the Women’s and Men’s Boat Races run reserve races as well, for those rowers who do not make the top eight. 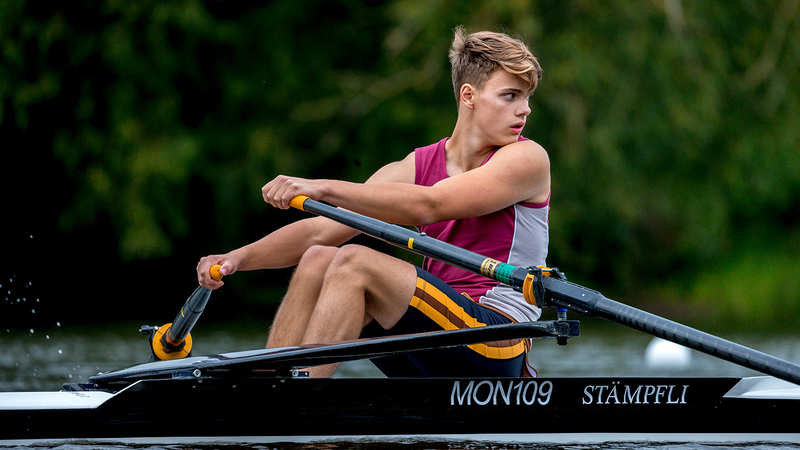 The men’s boats are called Isis (Oxford) and Goldie (Cambridge), while the women’s are named Osiris (Oxford) and Blondie (Cambridge). Cambridge men’s crew is led by their Chief Coach Rob Baker, who led the Cambridge women to impressive victories in 2017 and 2018. Baker is assisted by Olympic silver medallist Richard Chambers, Donald Legget and world champion cox Henry Fieldman. Robert Weber is in his first season as Chief Coach for Cambridge women’s crew and was Head Rowing Coach at Hamilton College, New York. He has coached many US medal-winning crews as Assistant Coach to the US Women’s Senior and Under-23 Team. He is assisted by Paddy Ryan and Astrid Cohnen. The Oxford men’s crew is coached by former GB coach Sean Bowden, who has held the role since 1997 and has overseen 12 wins in that period. He is assisted by Brendan Gliddon. 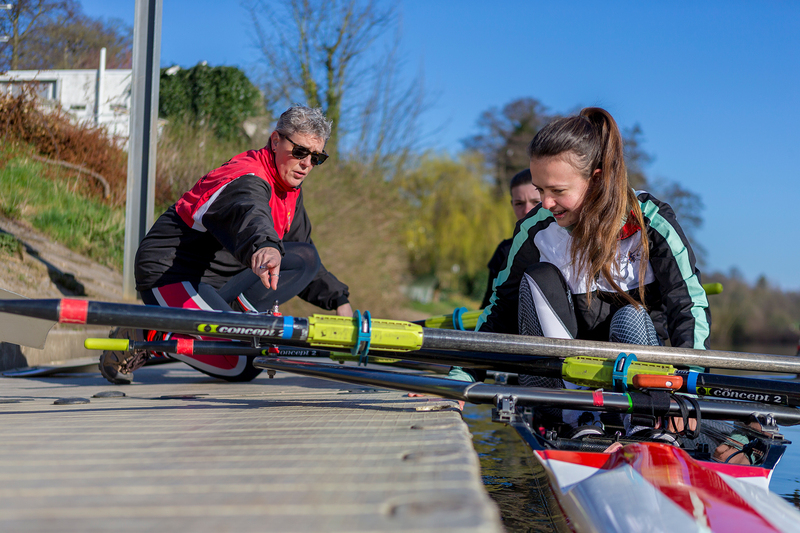 Bowden’s former assistant Andy Nelder is Head Coach of Oxford University Women’s Boat Club. Nelder has been involved in The Boat Races since 2001 where he was Head Coach of the Oxford University Lightweight Rowing Club. The 165th Men’s Boat Race will be umpired by Rob Clegg. He rowed for Oxford in the 1994, 1995 and 1996 Boat Races. He umpired the Boat Race in 2011, Isis-Goldie Race in 2015 and the Women’s Boat Race in 2016. Sir Matthew Pinsent will umpire the Isis-Goldie Race. Pinsent won four Olympic gold medals between 1992 and 2004. He represented Oxford in three Boat Races between 1990 and 1993 and umpired the men’s race in 2013 and 2017 and the Women’s Boat Race in 2018. Richard Phelps will umpire the 74th Women’s Boat Race. Phelps represented Cambridge three times from 1993-1995, winning all three contests. Tony Reynolds is umpire for Osiris-Blondie. 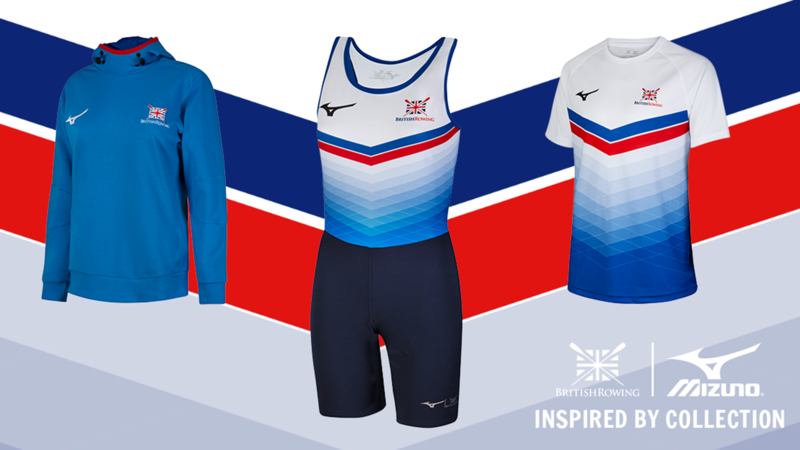 He rowed for Cambridge in the 1984 Boat Race and represented GB at the 1984 World Rowing Championships.